Steampunk science fiction, supernatural and psychological horror, ghost stories, crime and magical realism. Eleven tales that take their protagonists to the very edge of the world they know – and then over it. “One of the most promising new writers I have read for some time. I highly recommend his work.” – Michael Moorcock. 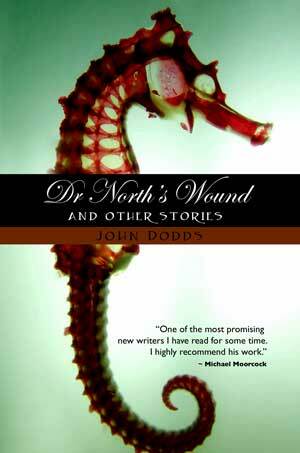 My first short story collection, Dr North’s Wound and Other Stories is available in print from lulu.com and ebook from smashwords.com.